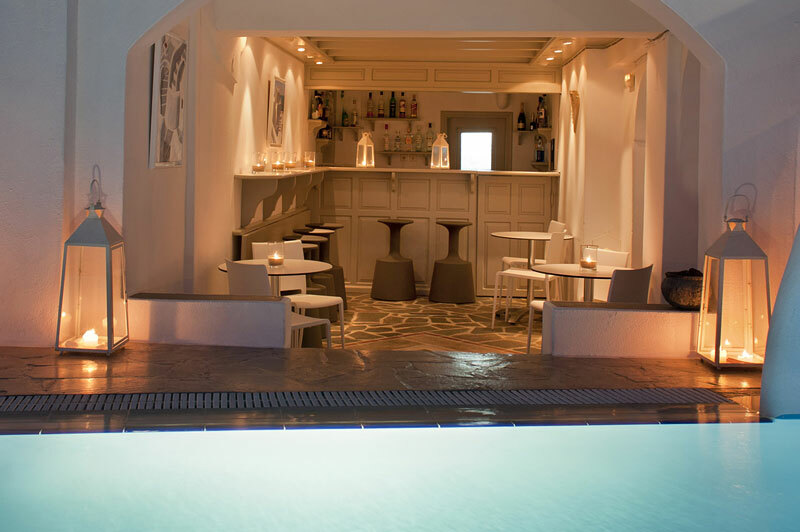 Spa center in sister hotel Avaton Resort and Spa (walking distance). 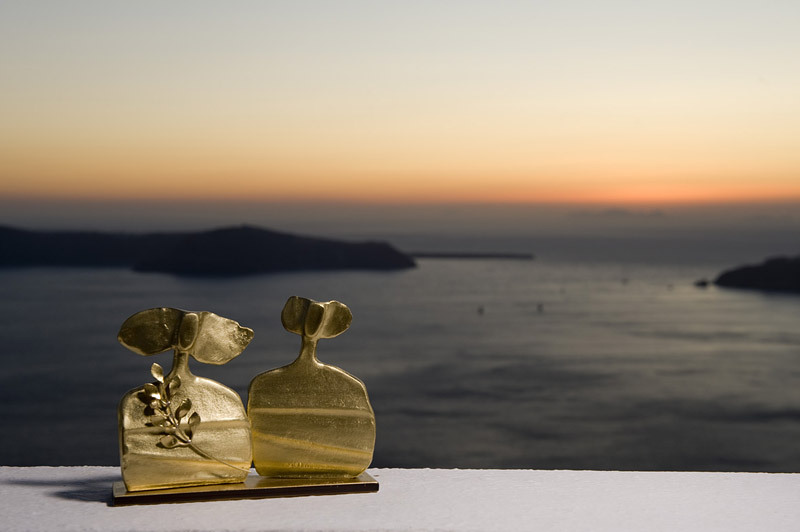 Special surprises for honeymoon couples, wedding anniversaries and birthdays. 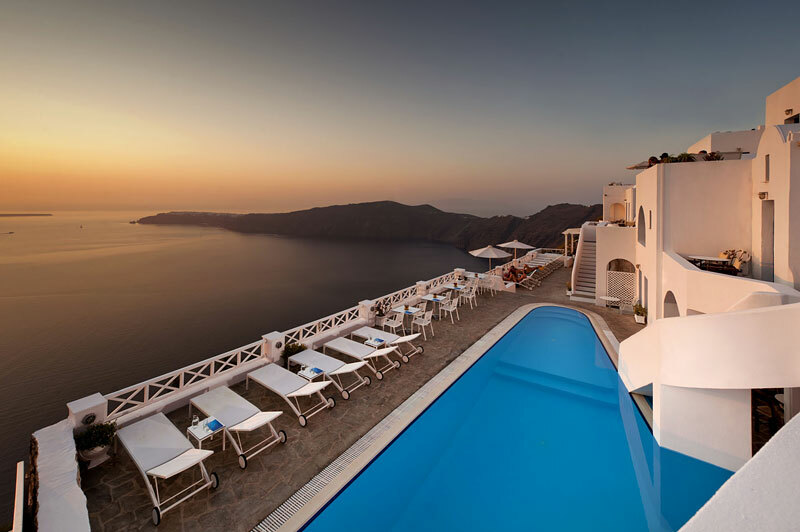 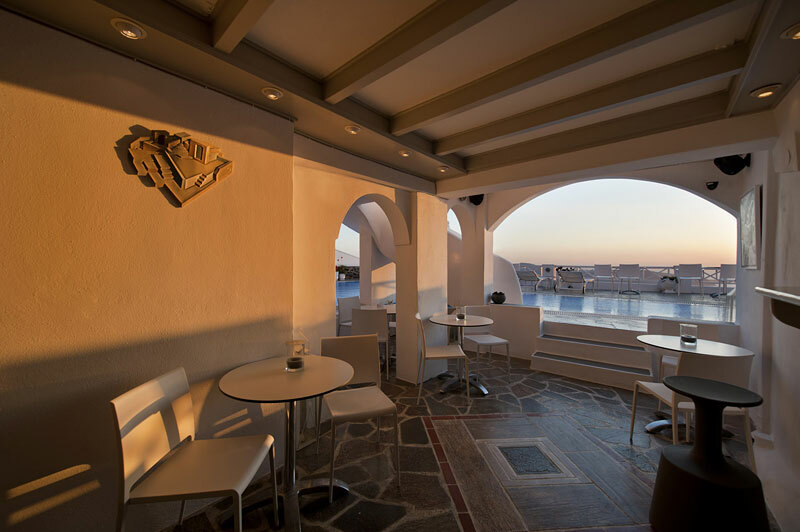 Regina Mare Hotel, Imerovigli, Santorini 84700 PO Box 97 Cyclades, Greece.